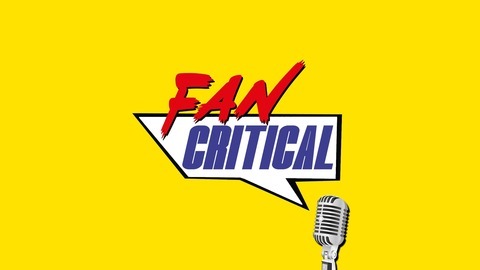 A fellowship of fandom podcasting about our favourite TV shows like Game of Thrones, The Walking Dead, Stranger Things and Westworld as well as a whole host of films. So put your feet up, relax, pour yourself a drink (we know we will) and listen to us discuss, celebrate and be critical of all things TV and Film. After an average premiere, we get some excellent character interactions in the second episode. The dialogue and acting were excellent and there are a few stand out scenes as we see our favourite characters prepare for the biggest battle in recent Westeros history. 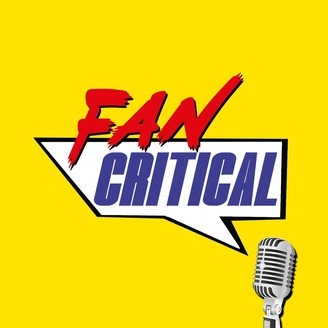 Let us know your thoughts on all things GOT email us at fancriticalpodcast@gmail.com and if you want to please support us via Patreon at www.patreon.com/fancritical Thanks! Game Of Thrones Season 8 Crazy Theories and Predictions!